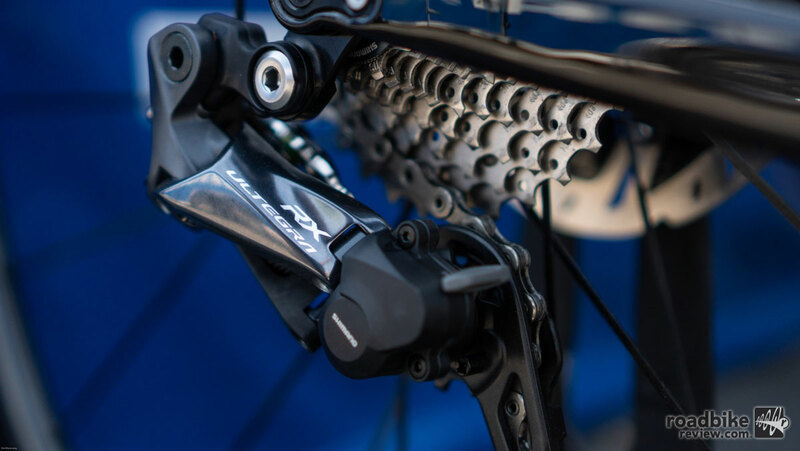 Taking a page from the mountain bike arena, but with a few drop bar tweaks, Shimano’s Ultegra RX rear derailleur utilizes the company’s Shadow Plus clutch mechanism to reduce unwanted chain movement — and quiet down the drivetrain on rough terrain. It’s available in mechanical and Di2 versions, and adds about 70 grams over the equivalent standard Ultegra version. To test Ultegra RX, we rode this Di2-equipped Allied Alfa All-Road adventure bike at the Almanzo 100 in southern Minnesota. Ultegra RX is compatible with all Shimano 11-speed road groups, works with cassettes ranging from 11-28t to 11-34t, and has a max chainring capacity of 16t, meaning it plays nice with all the standard offerings, including 48/32, 50/34, 52/36, and 53/39. Press play to learn more. Racing often comes down to the mental game. 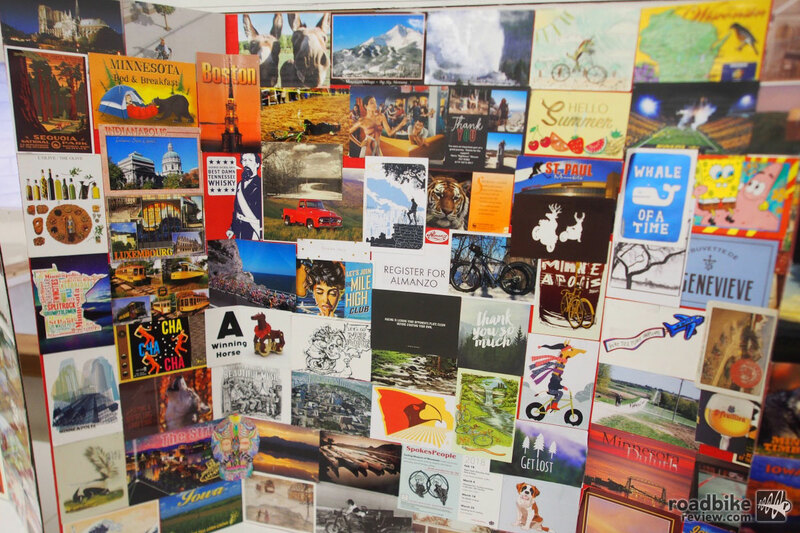 Whichever riders can keep their mind in a positive space will often have the most success. 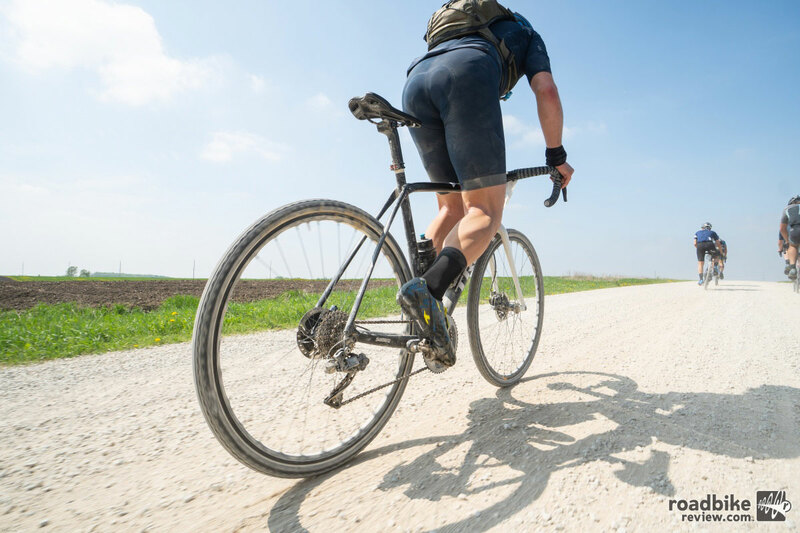 That’s especially true with long distance events such as the ever-growing number of gravel road racers that are popping up all over the U.S. 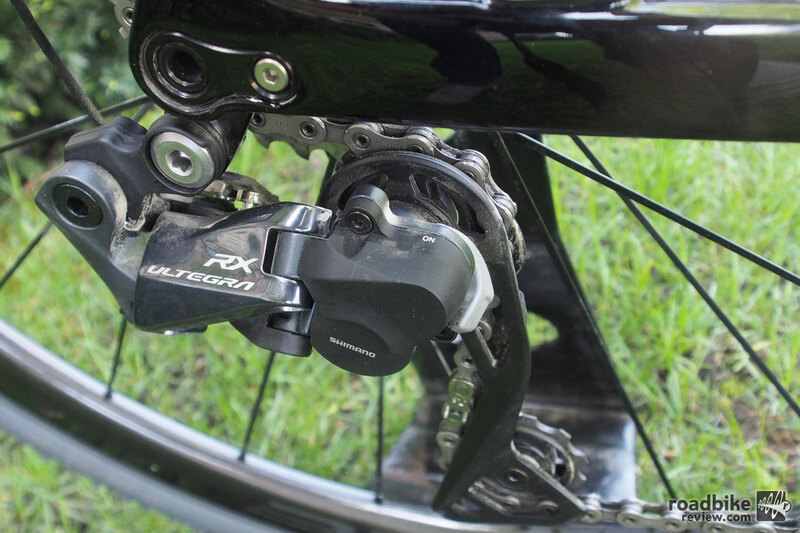 This growth in road-less-traveled racing and riding was among the primary drivers behind Shimano’s Ultegra RX clutch equipped rear derailleur, whose main function is to control (and quiet) your drivetrain. Because even if everything is otherwise working perfectly, just the sound of your chain slapping around can mess with your mind. 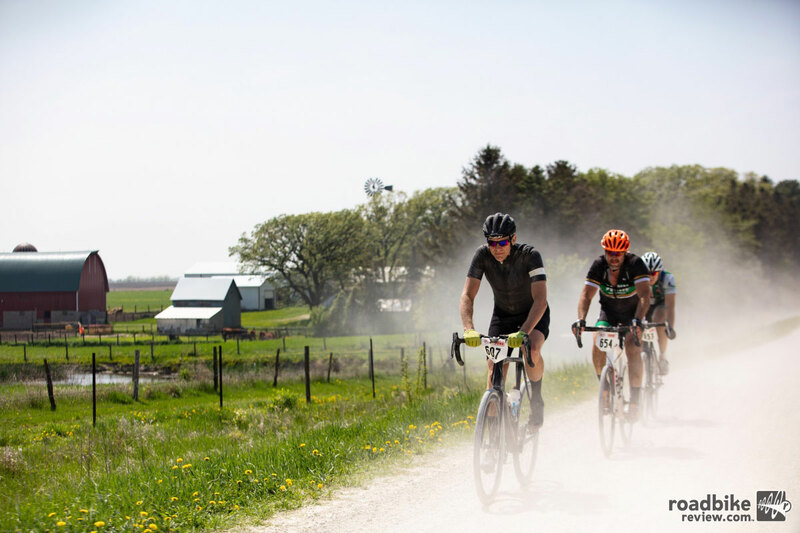 Flash forward to mid-May of this year, and I got the chance to ramble around the quiet countryside in southern Minnesota, home to the annual Almanzo 100 gravel road race that starts and finishes in tiny Spring Valley. 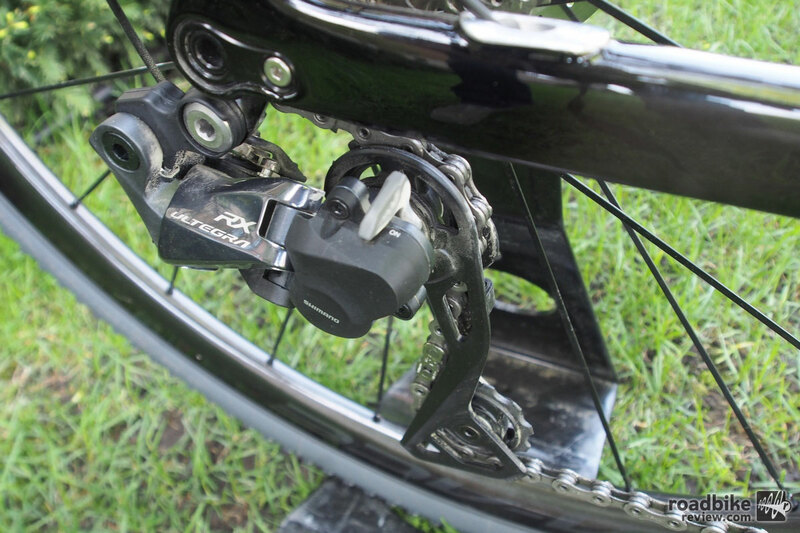 The objective, besides having a little fun and hopefully getting to that finish line, was to get some firsthand experience on the Shimano Ultegra RX rear derailleur. 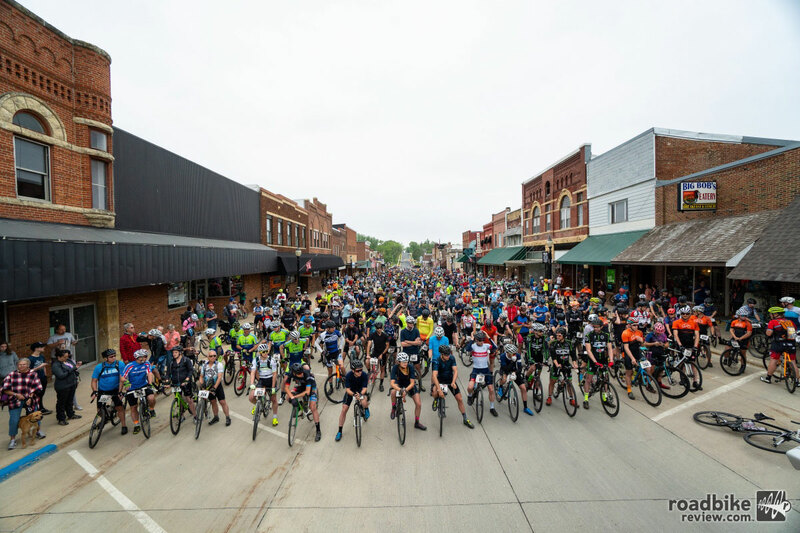 Registration for the Almanzo 100 is as simple as sending a postcard outlining your intent to show up. There is no registration fee. Prior to race day, myself and a handful of other bike journalists did a pair of shakedown rides on our loaner Di2-equipped Allied Alfa All-Road adventure bikes. All told, we got about 140 miles of test time. By the end of the three days, consensus was clear: Ultegra RX does exactly what it is supposed to and does it very well. Shifting is fast, precise, and utterly flawless. Drivetrain noise is utterly undetectable. 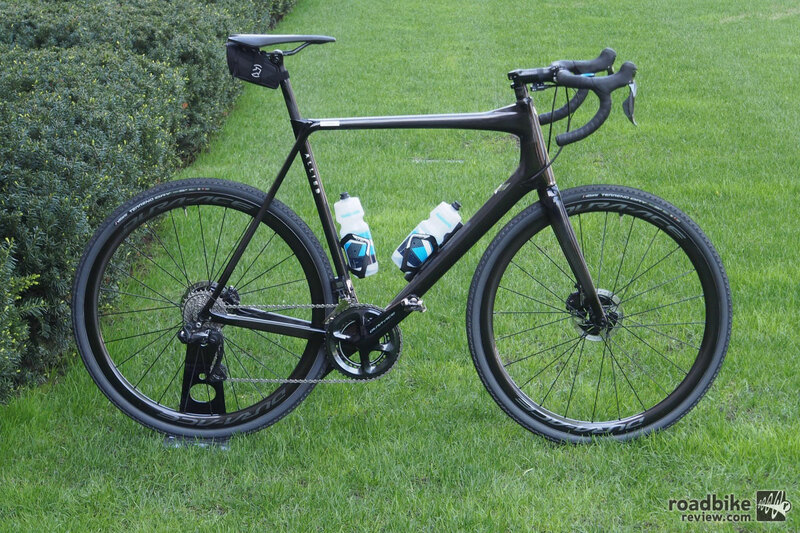 Check out the RoadBikeReview review of the Allied Alfa All-Road bike. My only nagging question at the end of the exercise is why would you ever turn the clutch off? Shimano’s Lawrence offers that there may be a small hint of lost efficiency and a tad more required wrist energy for shifting mechanical set-ups (which we didn’t test). But mostly he just shrugged his shoulders, offering that is also makes removing the rear wheel a little easier. When the switch is on, chain retention is improved and noise is all but eliminated. Flip the switch to off for easier rear wheel removal or when riding only on paved roads. Indeed, while all that might be true, having the clutch engaged (which tightens a friction band around the derailleur’s main pivot) undoubtedly improves shifting because your chain and derailleur cage aren’t jumping around when you’re trying to shift gears. And that increase in efficiency likely offsets any minimal power loss. Combine that with the added peace of mind and Shimano has a clear winner on its hands.